Altima Well-Leg Support System. Solid stainless steel adjustable extension bar. Boot clamp is designed for full-range positioning. Ideal for positioning patients of any height. 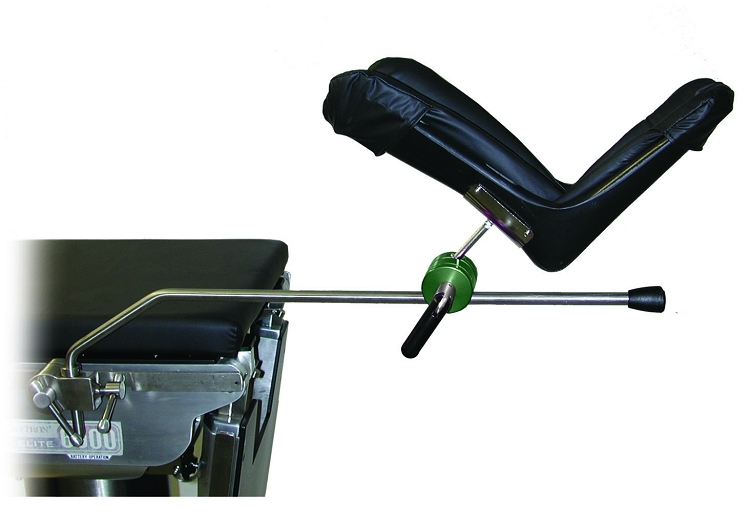 Requires one Super Clamp or Clark socket for mounting to surgical table (sold separately).